Getting a great kitchen remodel or renovation can be as simple as picking up the phone. A free in-home consultation is available from Sears Home Services, for a makeover that meets your budget and timeline. With trusted warranties on all kitchen products and more than 125 years of experience delivering advice to homeowners, Sears Home Services is the trusted name in kitchen remodels and renovations. 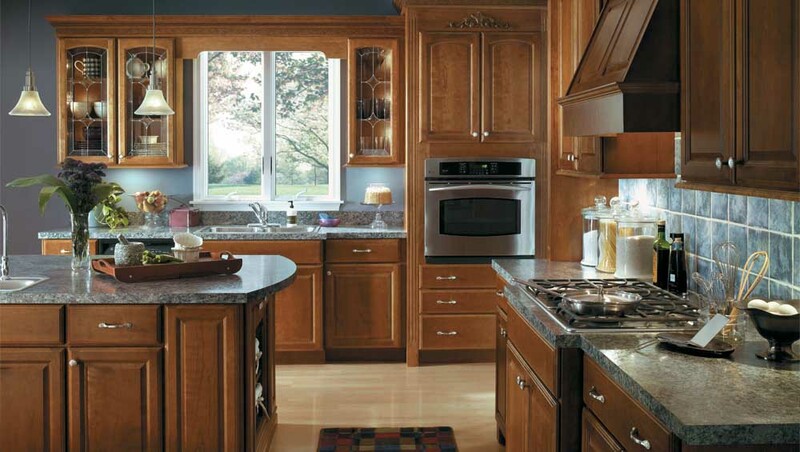 Kitchen cabinet refacing or replacement is the most significant part of many kitchen renovations. The style of your cabinets sets the tone of your entire kitchen, with cabinets also responsible for storage and overall functionality. Sears Home Services offers a number of cabinet door styles and color choices, with nearly 80 colors to choose from ensuring you’ll always have the right hue. 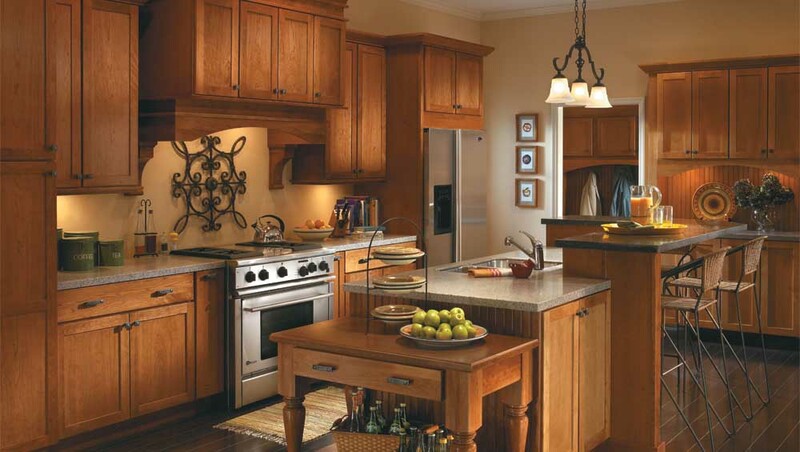 Kitchen cabinet ideas include deciding between individual hardware choices such as hinges and knobs. The cost of new kitchen cabinets can vary widely depending on whether you want custom or stock cabinets. Sears offers a full range of refacing and replacement services, including custom cabinets, kitchen cabinet refacing, and refinished cabinets. 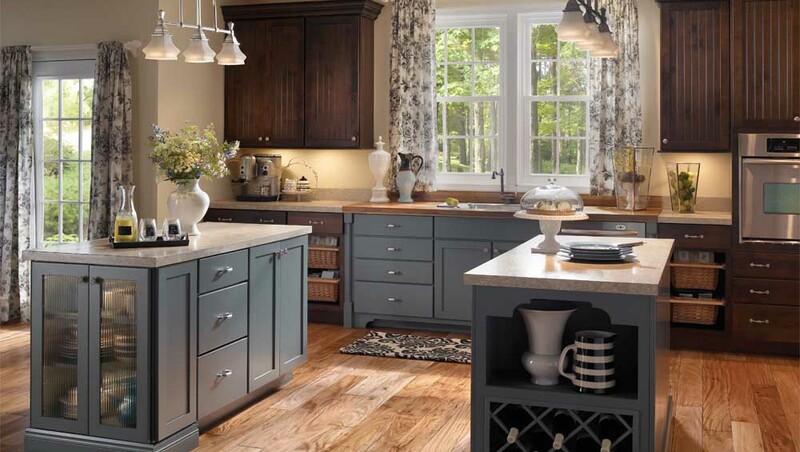 From ensuring that your base cabinets can handle your storage needs, through to making sure that your hanging wall cabinets merge with the aesthetic features of your windows, the experts at Sears have the knowledge and experience needed to bring your kitchen cabinets to life. 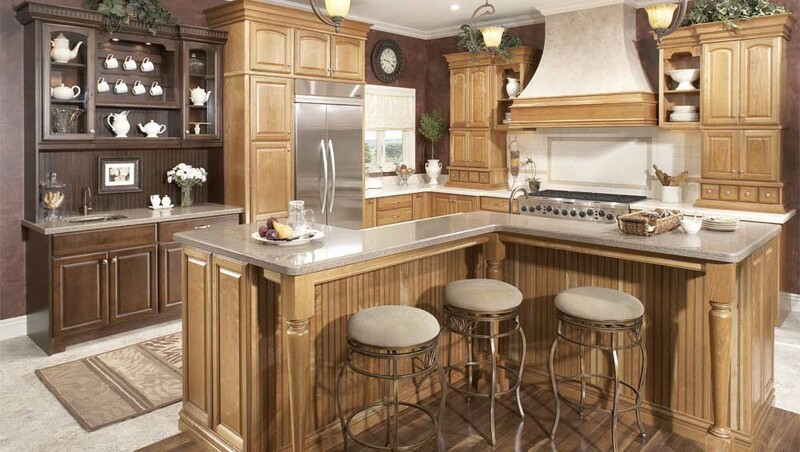 Kitchen countertops play a major role in the look and functionality of your kitchen. Countertop design options and material selection are important considerations in any kitchen renovation, with typical materials including wood, Formica, granite, tiles, quartz, laminate, and a range of solid surfaces. Along with the choice of materials, homeowners can also select individual countertop edges, colors, and sizes. While seamless materials such as granite will add more value and tend to be more durable, Formica and other options can be less expensive. Kitchen islands have been extremely popular over the last few decades, as people look for kitchen design solutions that are open-plan and family friendly. While they are not perfect for every home, deciding on putting in a kitchen island is a crucial decision to make in any renovation project. If you want that modern kitchen look but can’t support an island, it may be possible to install a kitchen peninsula or moveable island that rolls out of the way when required. Much more than just a functional surface, the kitchen backsplash has become a major feature of many modern kitchens. There are a lot of different types of backsplashes to choose from, with stunning glass designs, upcycled bricks, ceramic tiles, and intricate mosaics all proving popular in recent years. Solid materials such as metal and stone can also be used to great effect, especially when they work together with the rest of your kitchen design. 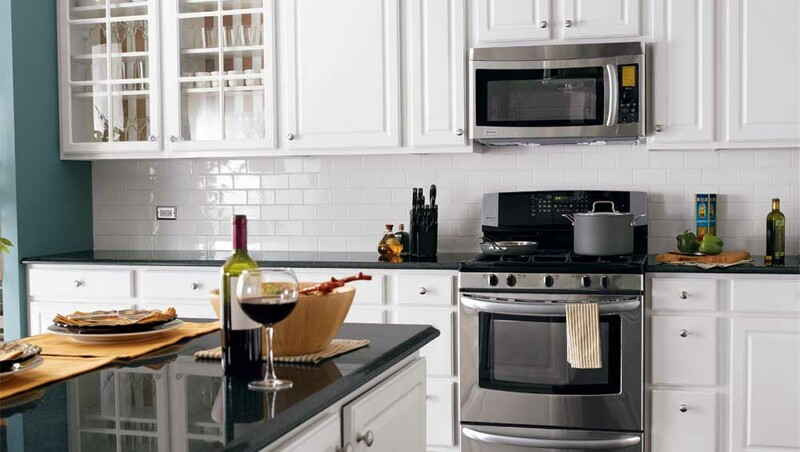 Sears Home Services offers a wide range of materials and products to help create your dream kitchen. While bright modern feature walls are often combined with white cabinets and neutral countertops, it’s also possible to carry the countertop stone up onto the wall for a seamless and sophisticated finish. From reclaimed wood to nautical accents and copper finishings, kitchen backsplashes are one of the best ways to add life and personality to your kitchen. 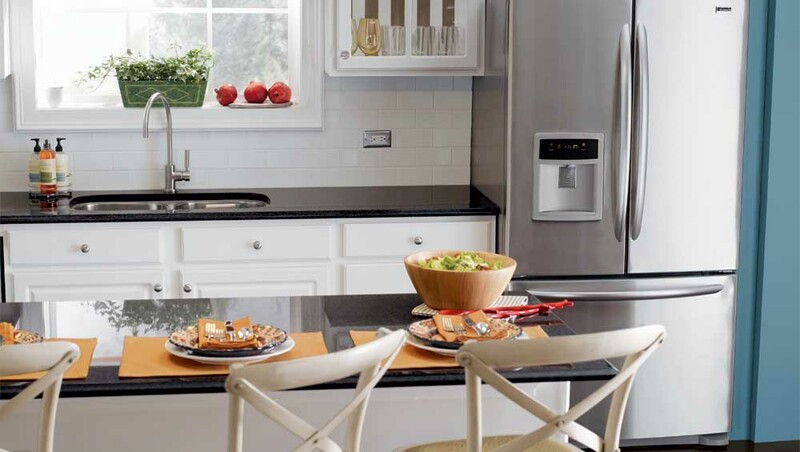 If you’re looking for backsplash ideas for your kitchen, the experts at Sears have the experience and expertise needed to create the kitchen of your dreams. Trusted warranties cover all kitchen remodel products. Sears installs products that endure for more than 25 years, on average. Sears guarantees all its work. For more than 125 years, Sears has been the home expert for homeowners. The kitchen is the heart of your home — the gathering place where you prepare food, share meals, and talk about the day. Remodeling your kitchen is one of the best ways to improve your quality of life and increase the resale value of your house. While kitchen renovations can seem complex and daunting, a little help from the experts can go a long way. Sears Home Services offers a full range of kitchen renovation services, with quality products, industry leading guarantees, and installation services you can trust. Sears Home Services can work with every home improvement budget. The first step in kitchen design is to decide what you must and what you’d like to have. Whether you want to add a single cabinet or undergo a complete kitchen rebuild, our Sears experts will help you every step of the way. What do you want from your kitchen? How much storage do you need? Do you need to upgrade your appliances? Do you plan on doing everything at once or replacing items one at a time? What is your design style? 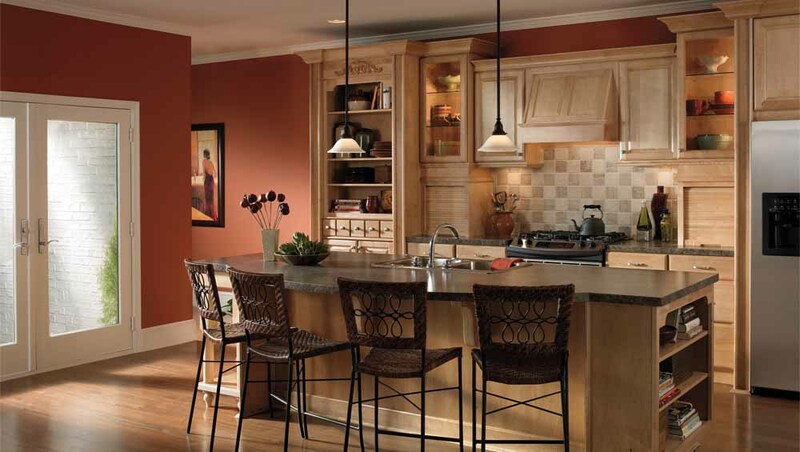 From modern countertops and backsplashes to traditional cabinets and kitchen lighting, Sears has exciting color and style options to fit any aesthetic and budget. Whether it’s small or large, renovation projects need to be tackled with a well-thought-out plan. What will you select for your kitchen renovation? Cabinetry and hardware are likely to account for most of your budget, followed by installation costs, appliances, countertops, backsplashes and flooring. Also factor in the cost of faucets, lighting and cabinet hardware. Overall costs can range from a few thousand dollars for a small upgrade to more than $30,000 for a full kitchen renovation. Whether you want to complete your kitchen renovations in one project or tackle it in stages, it’s always important to align your upgrades with your timeline and budget. Sears Home Services offers a free, no-obligation kitchen remodel consultation, making it easier to get your finances in place. Our expert advisers are here to help and committed to your satisfaction. It’s never been easier to get the kitchen design of your dreams. Share your goals and budget, and learn about financing. Get a free same-day or next-day visit and recieve an estimate. Customize your kitchen with products from these trusted brands. The kitchen. It’s where you wake up with your morning coffee, where kids do homework, where the dog waits to be let out, where everyone ends up during parties. A room that is so important to your life that it deserves special treatment when it’s ready for an update. 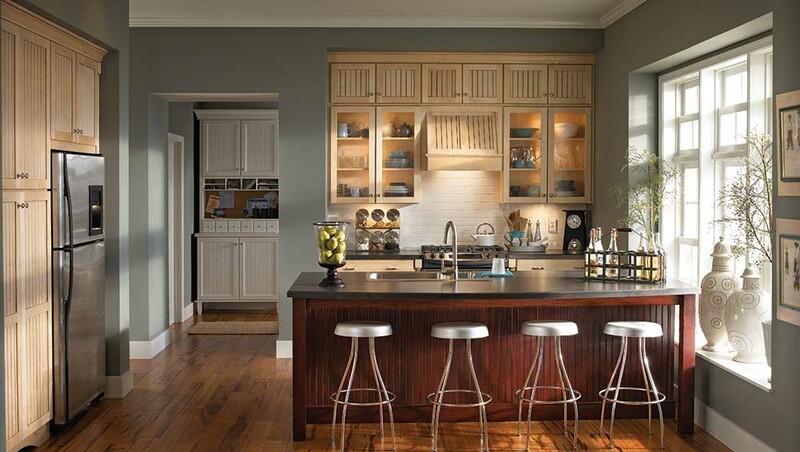 That’s why Sears Home Services offers great kitchen remodeling services for any budget. 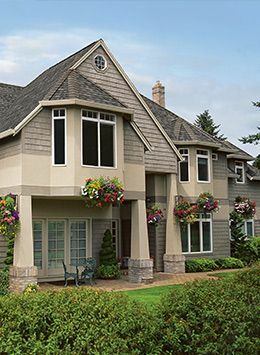 We discuss all your options during a free in-home consultation, and you get your own project manager to handle all the details from start to finish. Countertops, cabinets, flooring, hardware and accessories all come together to create a kitchen where you can live your life.